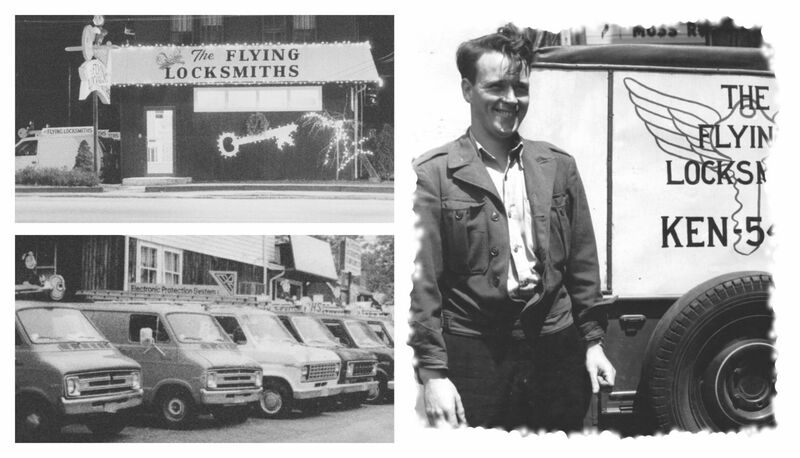 The Flying Locksmiths has been in business since 1946. 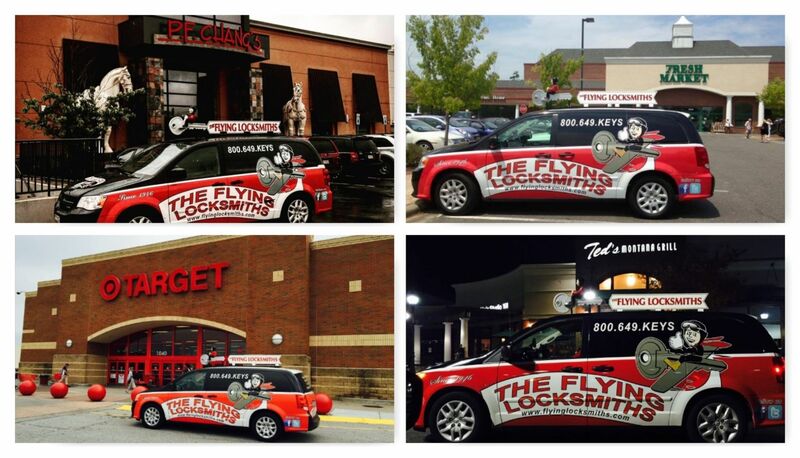 The company has now developed a national network of franchisees that offers everything from simple key replacement to state-of-the-art security solutions for large organizations. Our much larger size and network of hundreds of security professionals allows us to negotiate better prices from suppliers, research and invest in new technology and rely upon a nation-wide team of professionals that by working together can resolve virtually any security challenge. 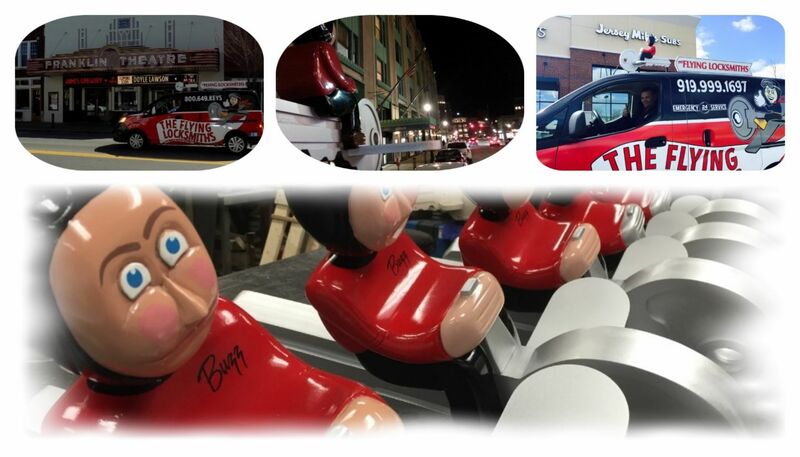 Although in many ways we?re a technology company, we still continue to focus on family values and have three generations of the founder working in the business with us. 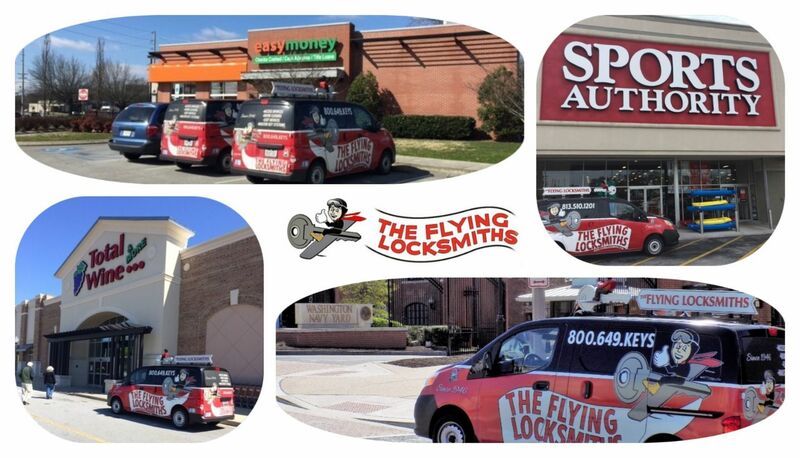 The Flying Locksmith embrace the most current, user-proven technology. 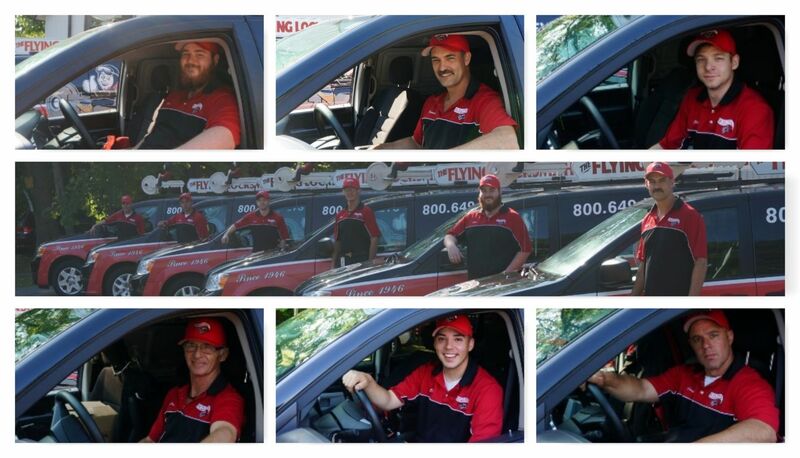 Their commitment to actively listening to customers ensures the best, most cost-effective security solutions. Laura and Andrew?s absolute insistence on integrity in everything they do assures customers that they will always be treated fairly and honestly. 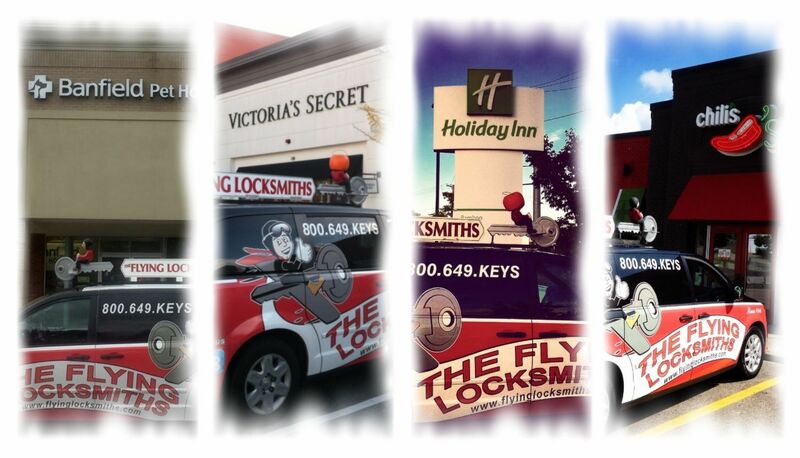 Fixr has validated the email provided by The Flying Locksmiths - Phoenix. 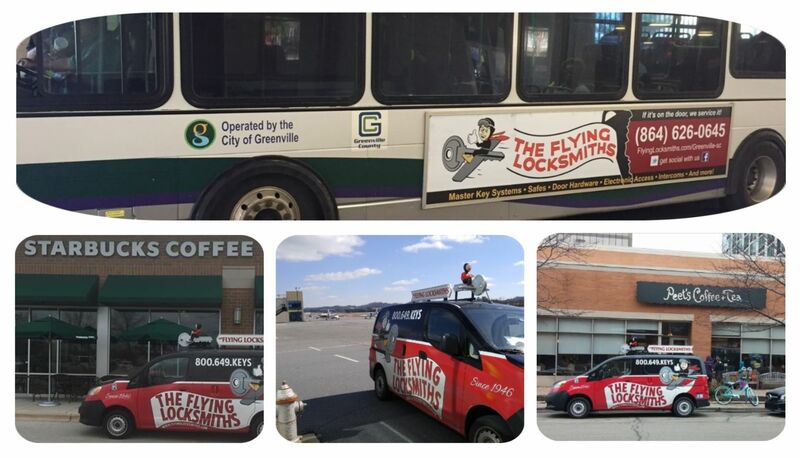 Fixr has reviewed the content provided by The Flying Locksmiths - Phoenix to match our community guidelines. 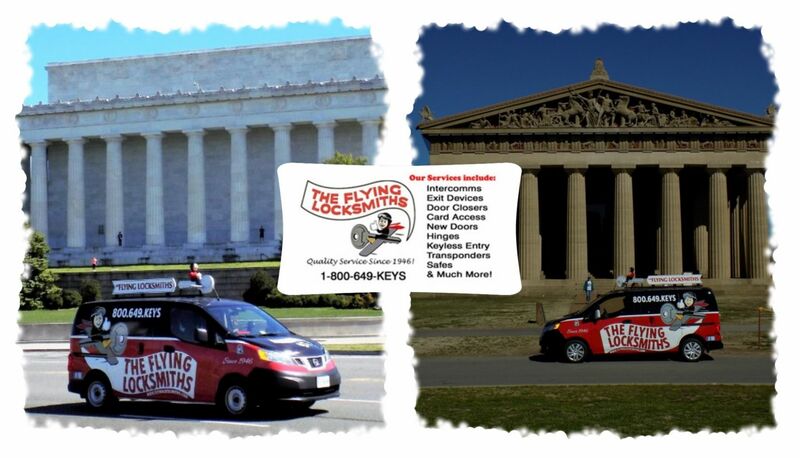 The Flying Locksmiths - Phoenix has been rated with 22 experience points based on Fixr's rating system.